Georgia has the dubious distinction of being one of the top states for foreclosures with 299,394 filings in 2018. Nationally the news is much better; property foreclosures fell to a 13-year low in 2018 with 624,753 foreclosure filings, down 8 percent from 2017. The 2018 figures are the lowest since 2005. 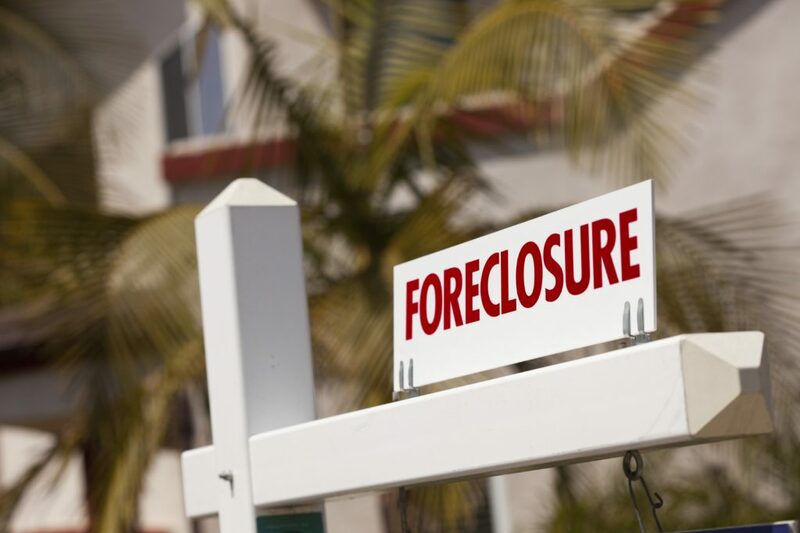 Attom Data Solutions said foreclosure filings (which include default notices, scheduled auctions and bank repossessions), were down 78 percent from a peak of almost 2.9 million in 2010, when the economy and housing market tanked. The 2018 filings represent 0.47 percent of all U.S. housing units. Along with Georgia, states leading in foreclosure filings included Michigan (327,783), Texas (313,930) and Illinois (303,404). 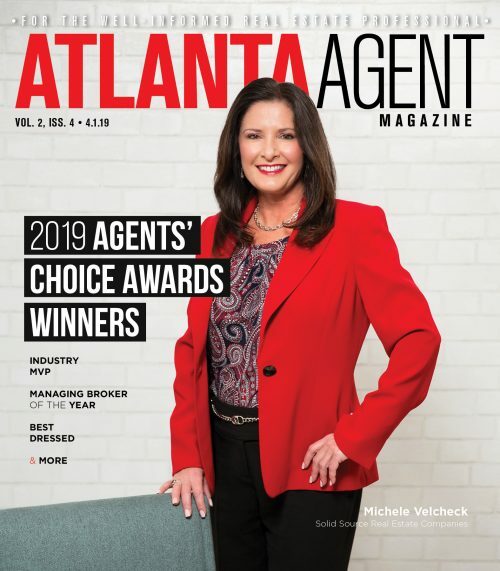 Rents continue to rise: Bisnow reported that multifamily rents in Atlanta rose 4.8 percent in 2018, which was the fourth-biggest rent growth rate in the country. Only Orlando (5 percent), Phoenix and Las Vegas (both at 7.4 percent) outpaced Atlanta. While rent growth through the third quarter rose by 4.3 percent, the rising rents can be attributed to rising construction costs that pushed prices up. Adding to the rent increases wereC dwindling deliveries of new apartments that helped push occupancy from 93.9 percent to 93.7 percent. 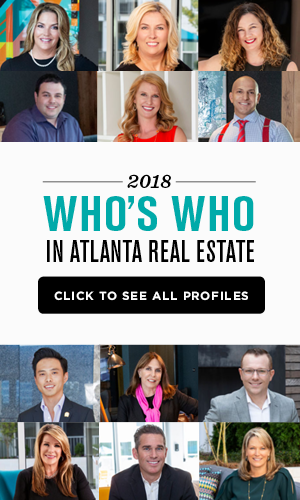 And, in a “me-too” frame of mine, rents in Buckhead and Midtown averaged $1,670 and $1,820 a month respectively, which may have allowed some suburban landlords to feel comfortable raising rents. Decatur model home open for viewing: The Holbrook of Decatur opened its first model home at 1882 Clairmont Road in Decatur. The upscale senior community will offer 200 customer-designed residences and is scheduled to come onto the market in April. There will be more than 18 individualized floor plans. Developed by Speak Life, the project will feature amenities such as dining with farm-to-table restaurants, a wine cellar, a full service spa, an indoor saltwater pool, hydrotherapy, a small business incubator, and a center for performing arts. They’ll also offer a concierge physician onsite. Price points were not disclosed. Edge City Properties proposes new project: According to the Atlanta Business Chronicle, the 85-acre, 204-home project would be located on the north side of Old Loganville Road in southeastern Gwinnett County between Brushy Ford Road and Rosebud Road, according to . The proposed community will feature one-story ranch and two-story homes between 1,650 square feet and 2,000 square feet. The project, which will preserve about 28 acres for conservation, is scheduled to go before the Gwinnett County Planning Commission in early February. DeKalb County looking at three proposed developments: Metro DeKalb County may see more housing developments on the horizon if three new proposed projects get the green light, according to the Atlanta Business Chronicle. Rotunda Land and Development Group has about 11 acres near I-285 and Covington Highway and wants to build a 120-unit townhome complex. Rocklyn Homes also wants to develop a townhome community on Wellborn Road in Lithonia. The community, to be built on 14.7 acres, will have a sales price in the low $200,000s. Plans for single-family detached, townhome and quadroplex units were filed with the county to build 93 units on 11 acres. The project is located at 2602 East Tupelo Street. Currently the property has 17 stacked-flat residential buildings that have been vacant for years and is the home to “illicit activity,” according to the filed plans. Chamblee housing keeps growing: The Atlanta Business Chronicle reports that Dresden Capital Partners wants to add 24 new condominiums to its existing three-building, 26-unit Dresden Heights development in Chamblee near Spaghetti Junction. The developer proposed two new buildings with 12 approximately 1,342 square-foot two-bedroom units and 12 three-bedroom units with about 1,831 square feet.